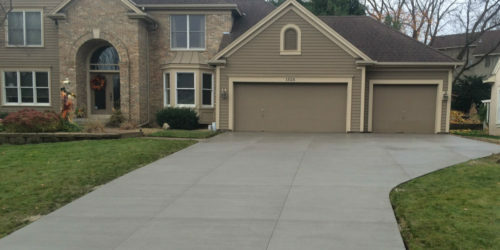 Del Concrete located in Lombard IL offers top notch commercial concrete roadway services for the greater DuPage area. 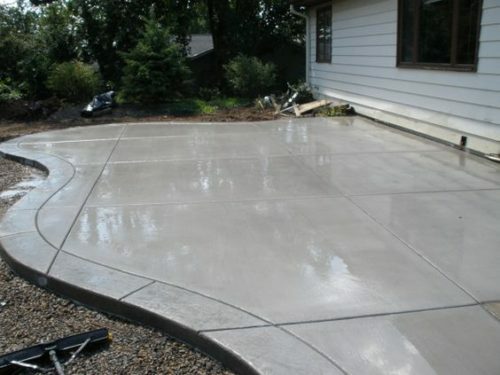 We offer competitive pricing and guaranteed satisfaction for all of our commercial concrete roadway clients. 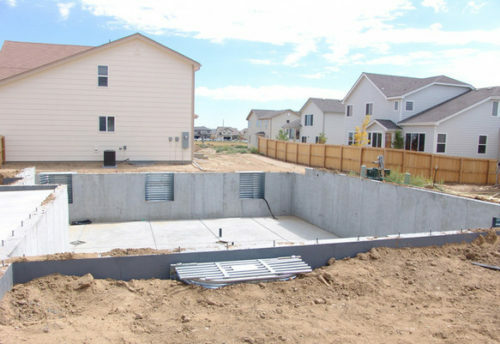 We know what it takes to get your project done on time and right the first time. 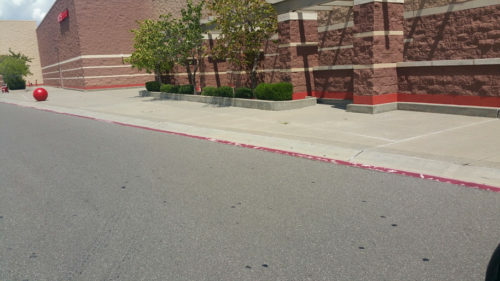 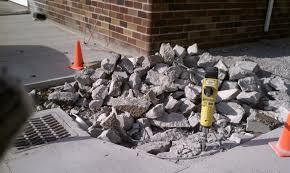 This is why we are DuPage County’s must trusted commercial concrete roadway contractor. 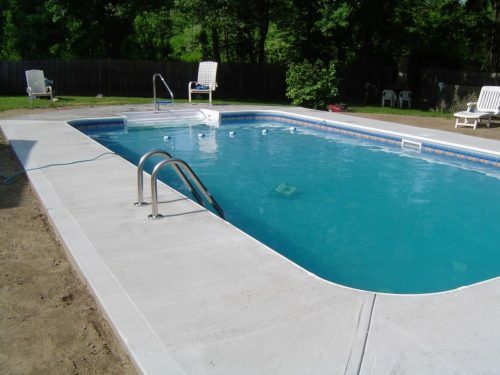 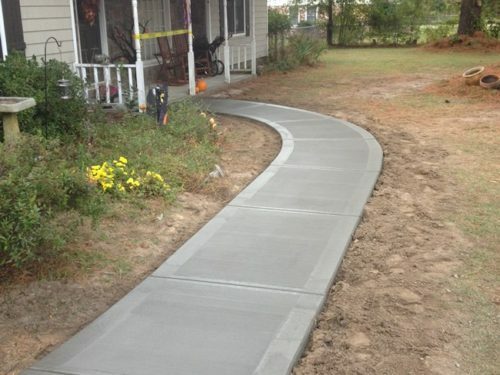 Looking for the right concrete contractor to construct your roadway or sidewalk? 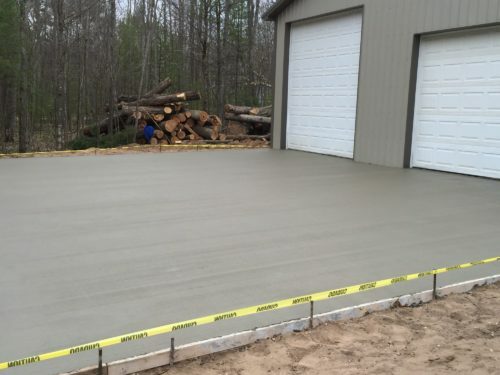 Choose DEL Concrete to build your roadway right the first time. 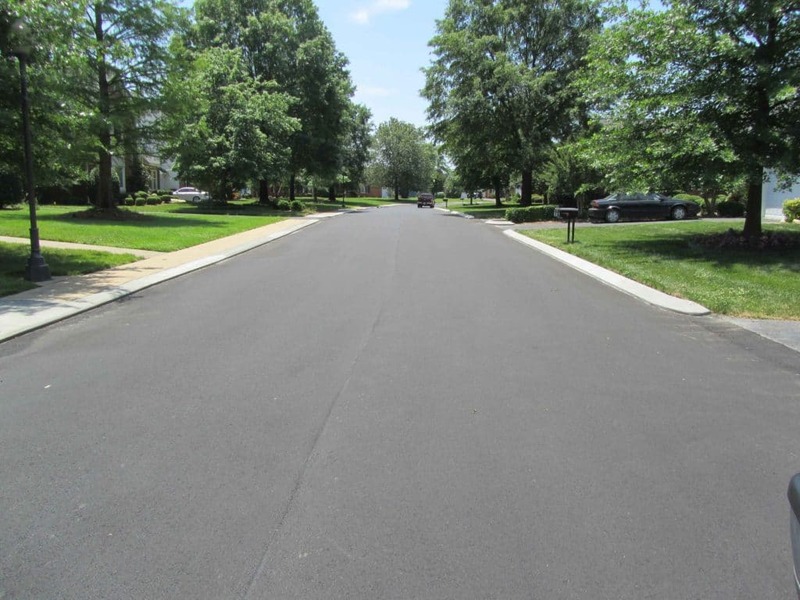 Roadways	Overall rating:	5	out of 5 based on 2	reviews.